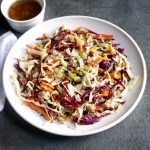 Asian Slaw is colorful, and crunchy with Asian flavors. 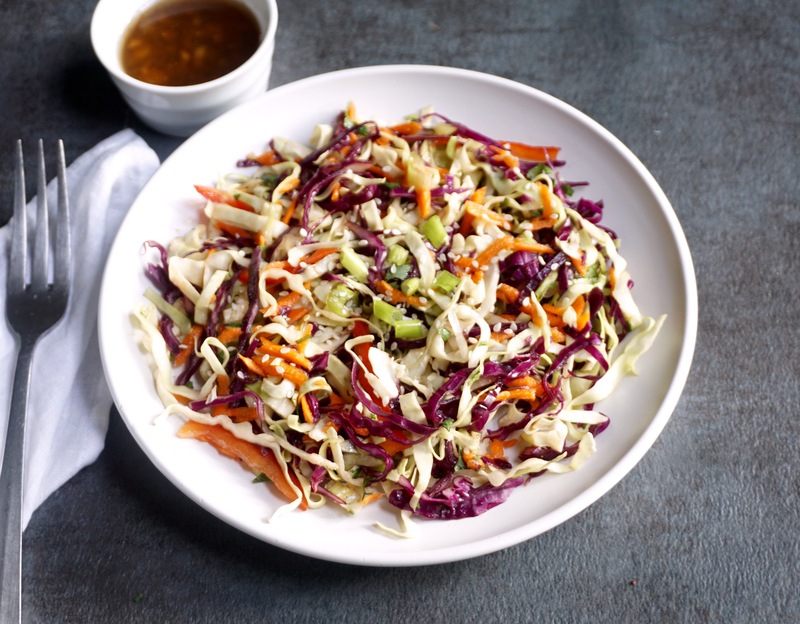 Asian Slaw recipe is a fresh and flavorful way eat your veggies. 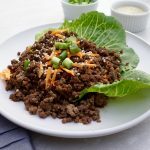 The Asian inspired ingredients in the dressing are light and flavorful. The vegetables are a healthy and colorful combination. Good for you and pretty to look at. 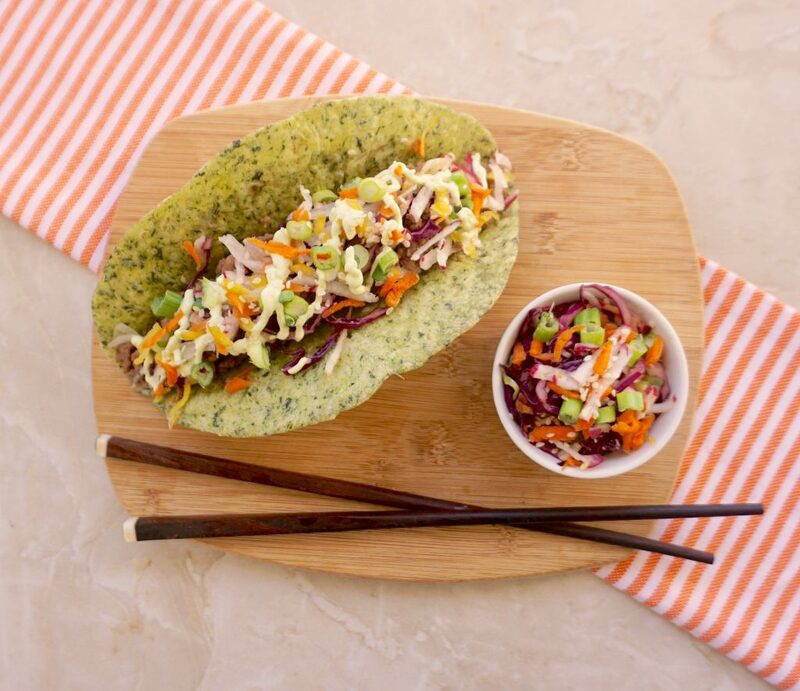 Asian Slaw makes would be great as a side dish with Korean beef. Put them together on a soft tortilla and make a great taco! Toss all the salad ingredients, except for the sesame seeds in a large bowl. 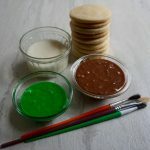 In a small bowl whisk together the dressing ingredients, mixing well. To serve, pour the dressing over the salad ingredients and mix well. Garnish the salad with the sesame seeds.